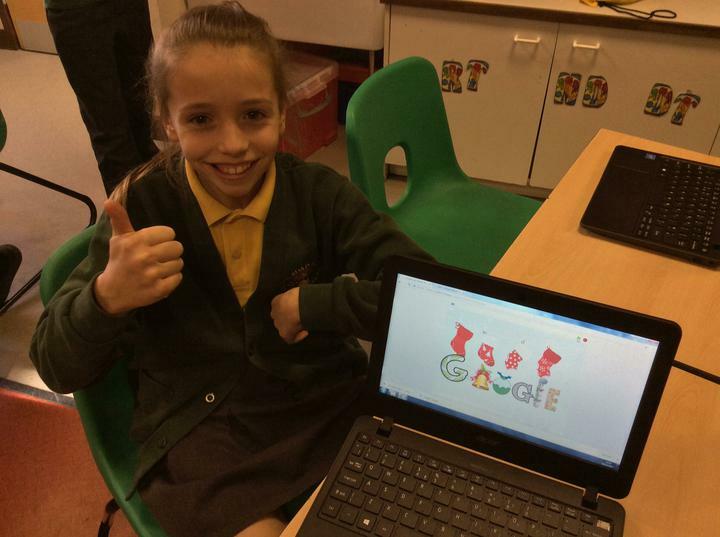 We have recently completed an excellent piece of writing based on the short Disney animation, Paperman. 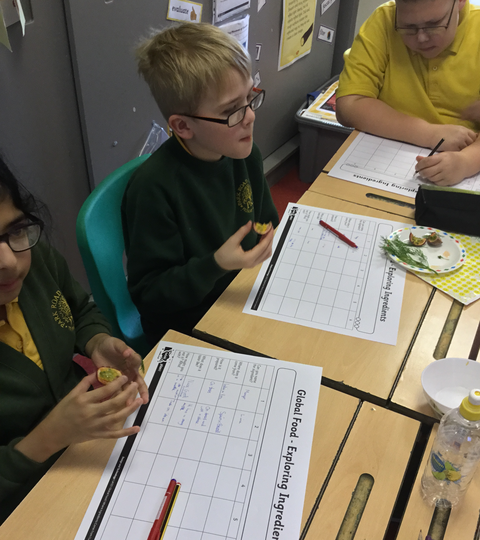 We have been experimenting with using a variety of different sentence openers in our writing. 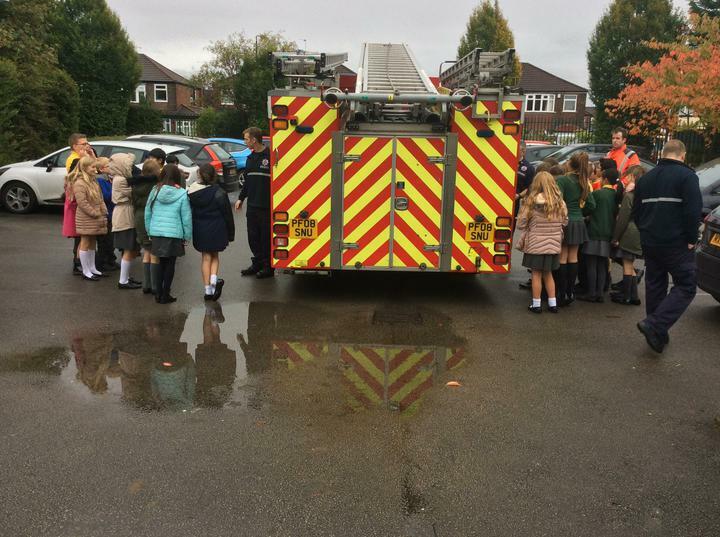 Have a read through some of our work! 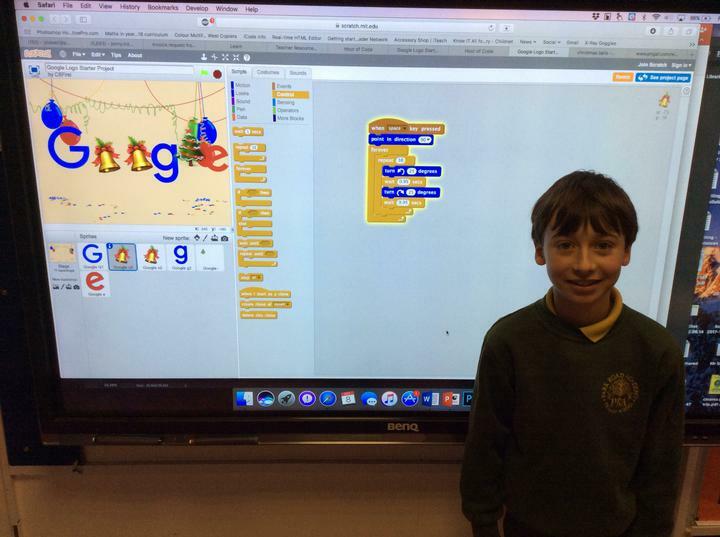 Paperman Example 1 by A.S.
Paperman Example 2 by B.P. 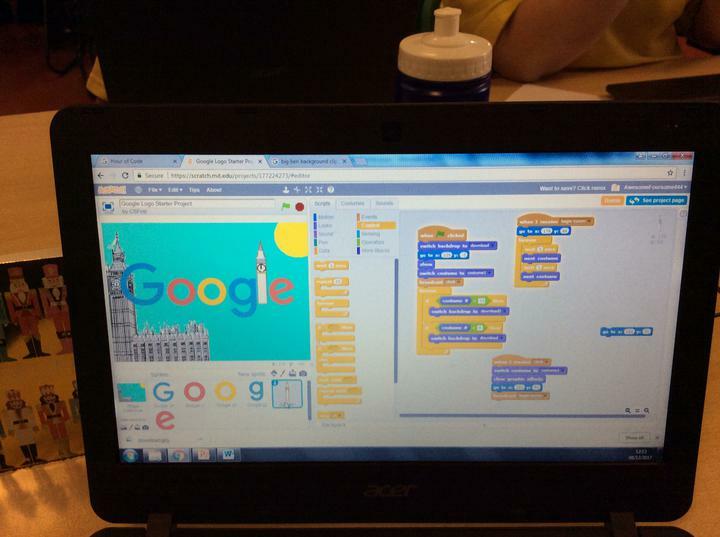 Paperman Example 3 by E.G. 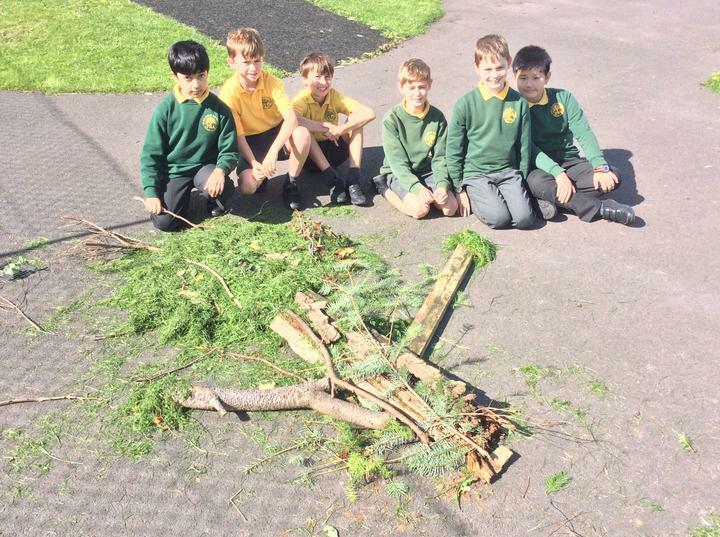 Our D.T. 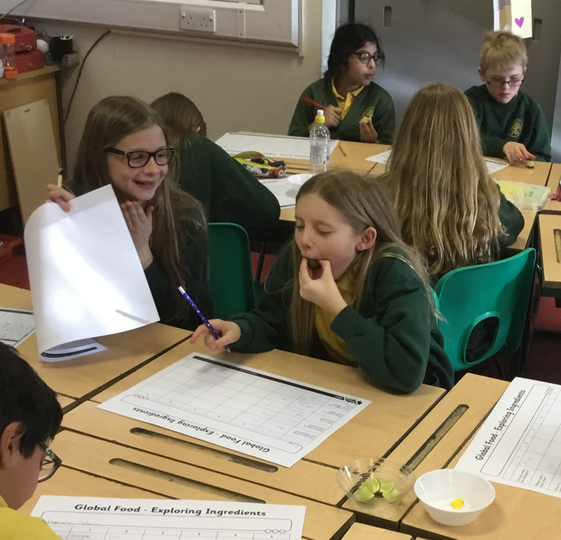 lessons this half term are all about Food Technology. 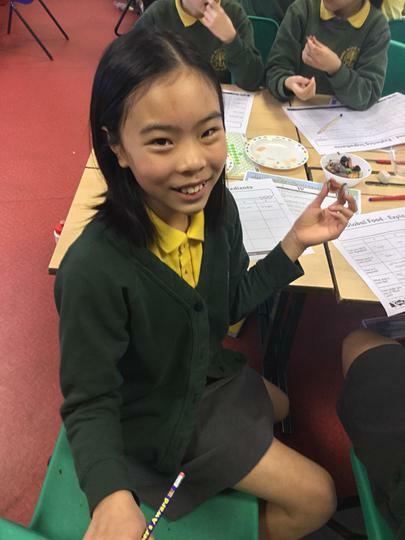 We are going to be learning about different cuisines from around the world and trying our hand at preparing different dishes. 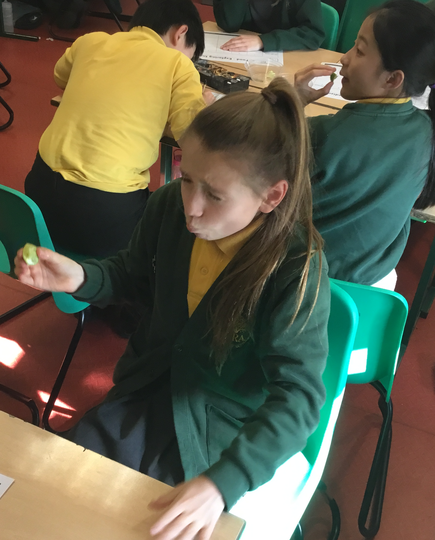 We started the unit by tasting some different ingredients from around the world and completing some research to find out more about their uses and origins. 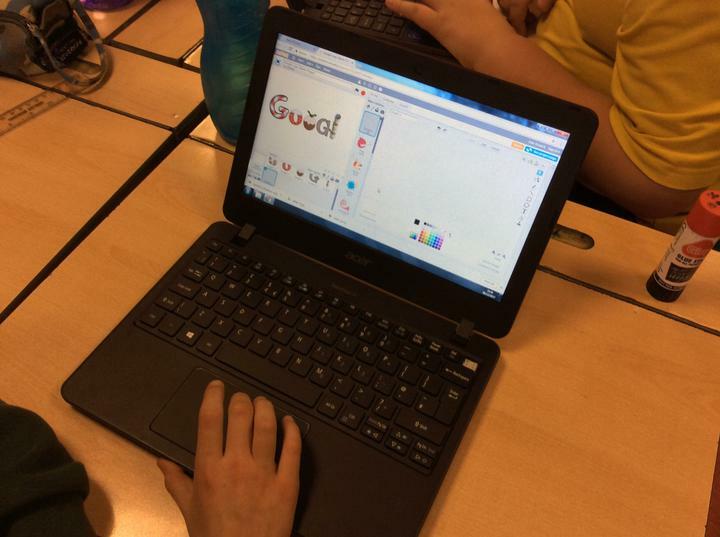 We have recently started a new unit in English based upon the short Disney animation, Paperman. 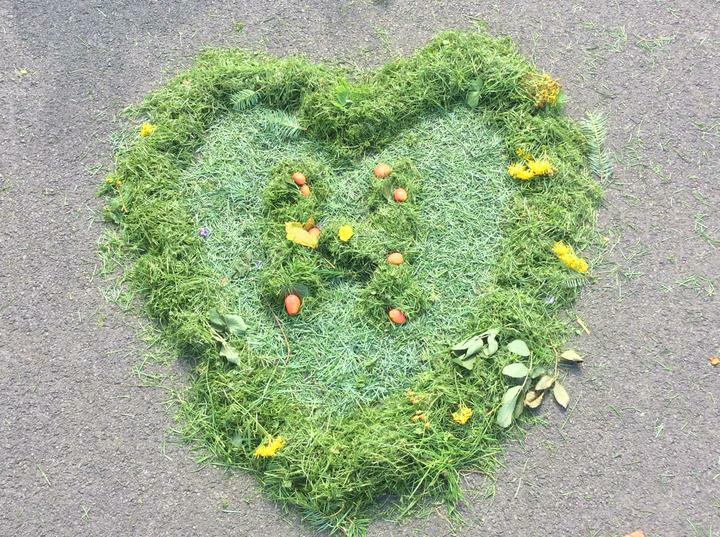 It is a romance that tells of the story of Malcolm who spots his true love at the train station. 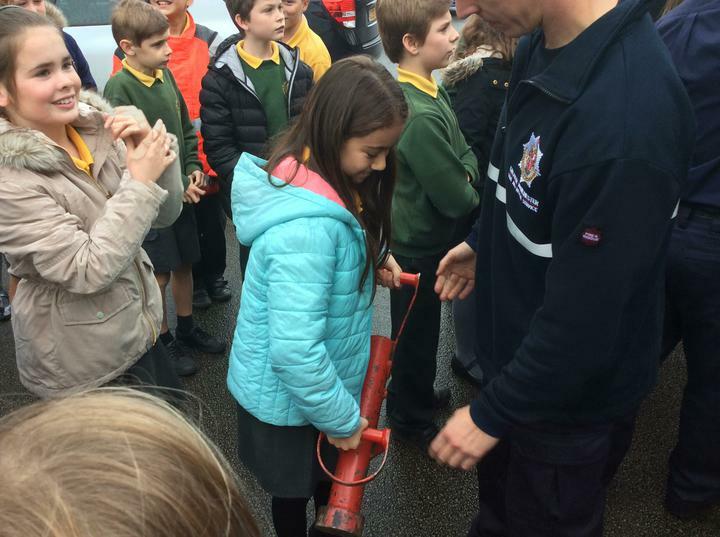 He fears he has lost her forever, but hundreds of paper aeroplanes later and they are reunited! 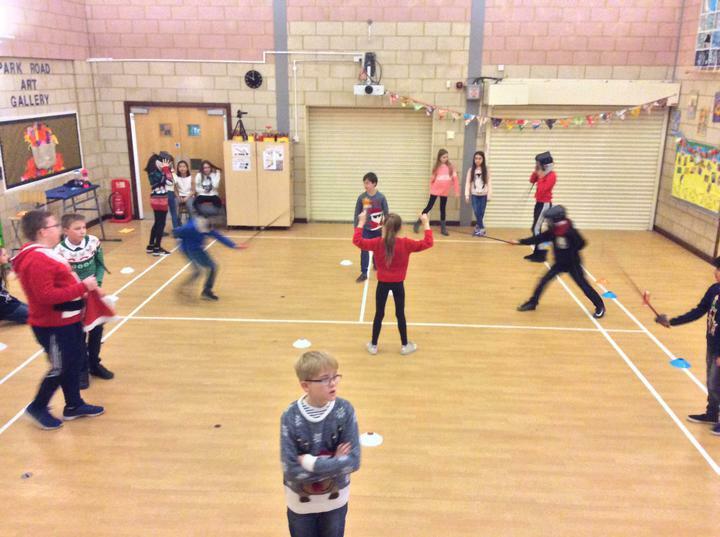 To get into the spirit of the story, we crafted our own paper aeroplanes and held a competition to see whose flew the furthest! 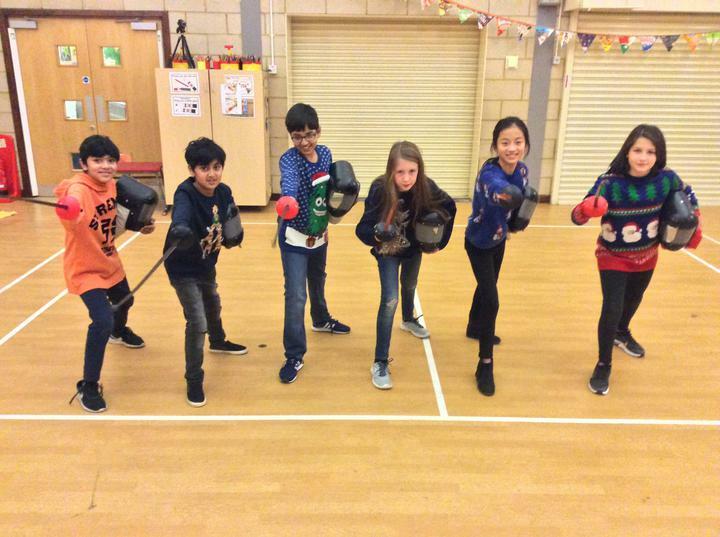 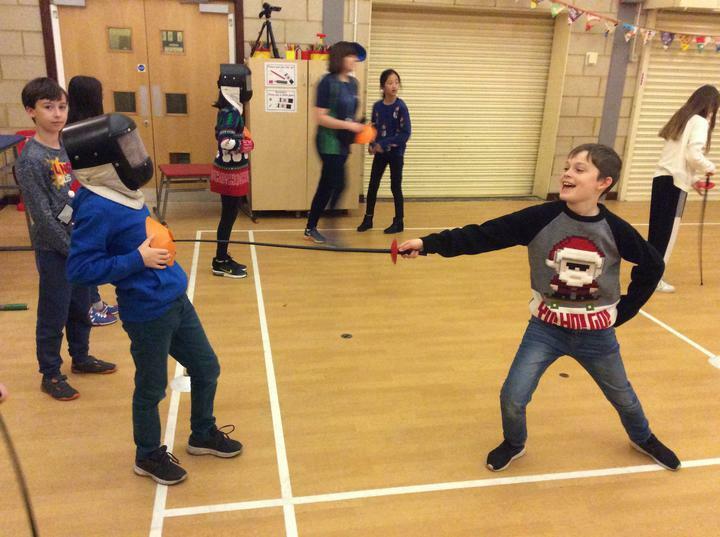 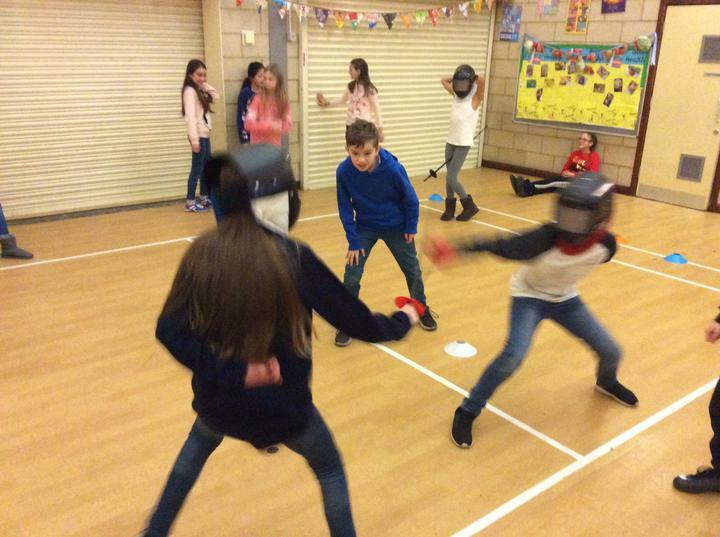 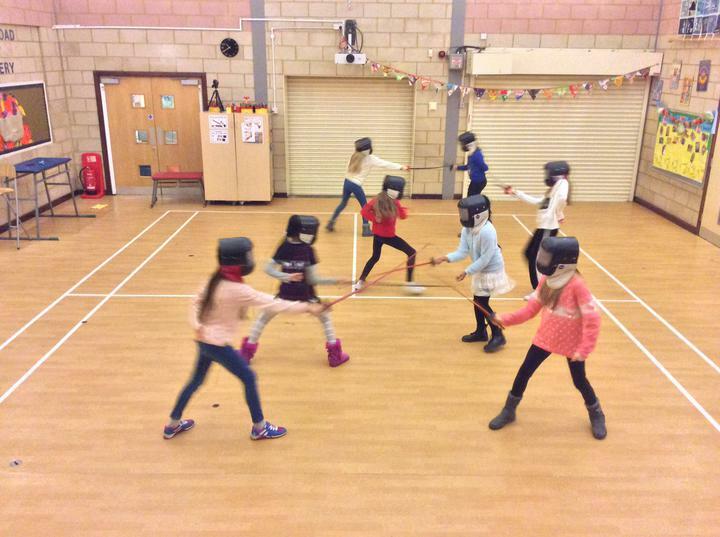 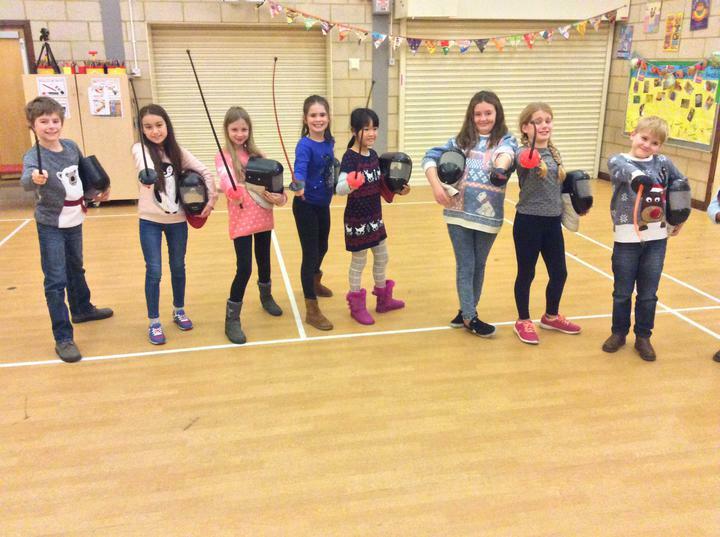 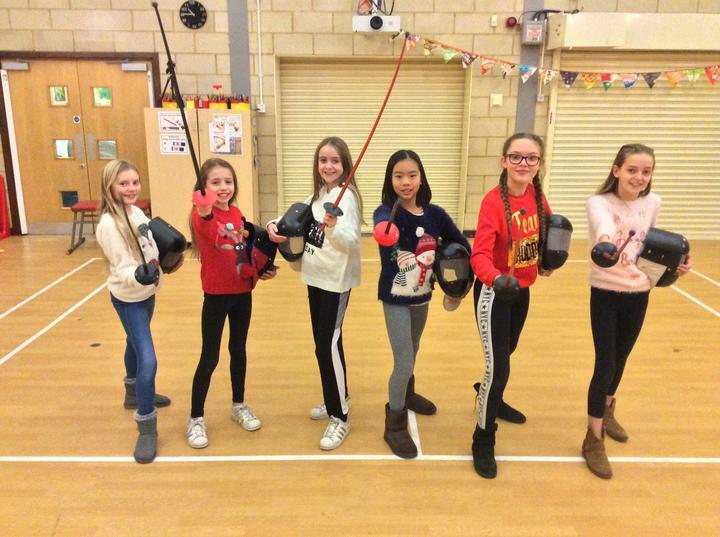 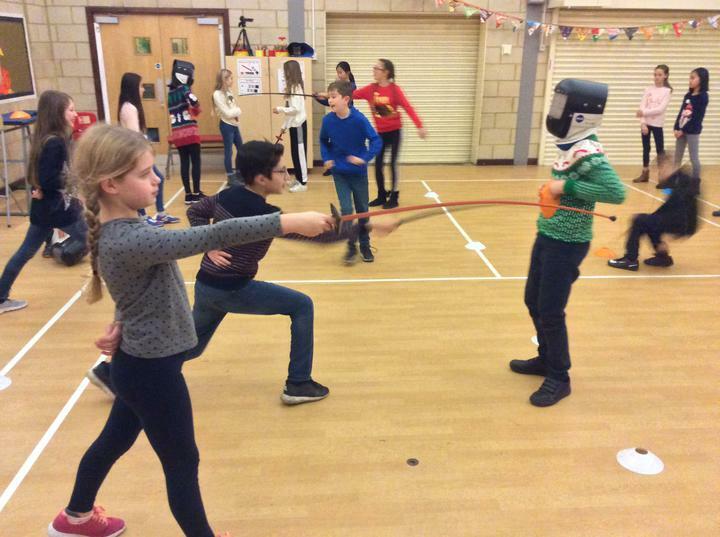 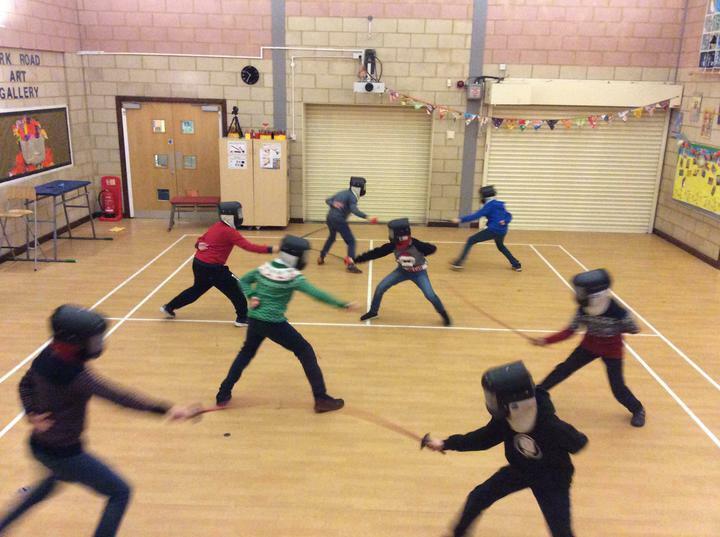 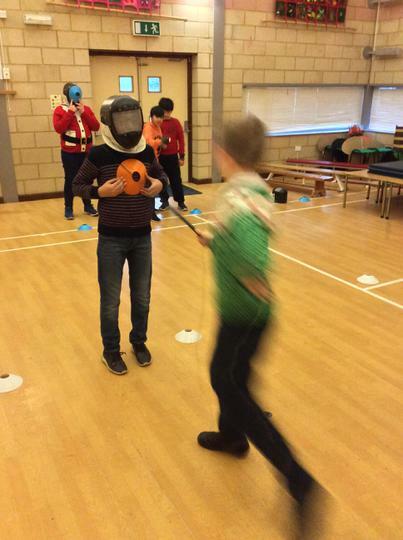 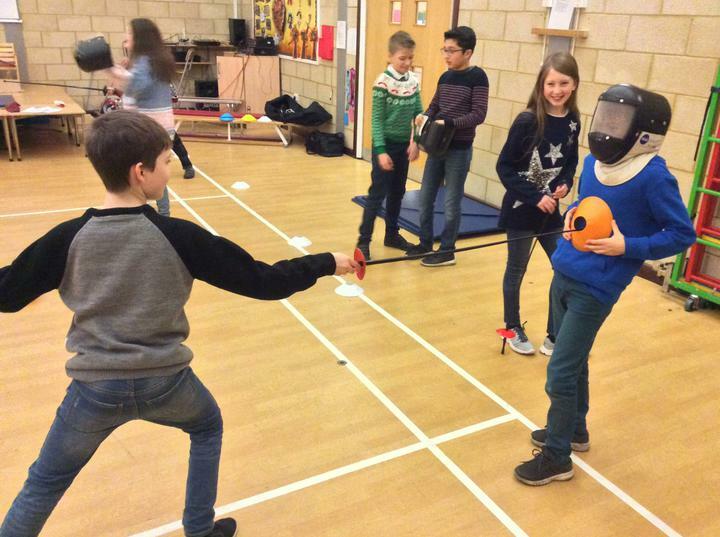 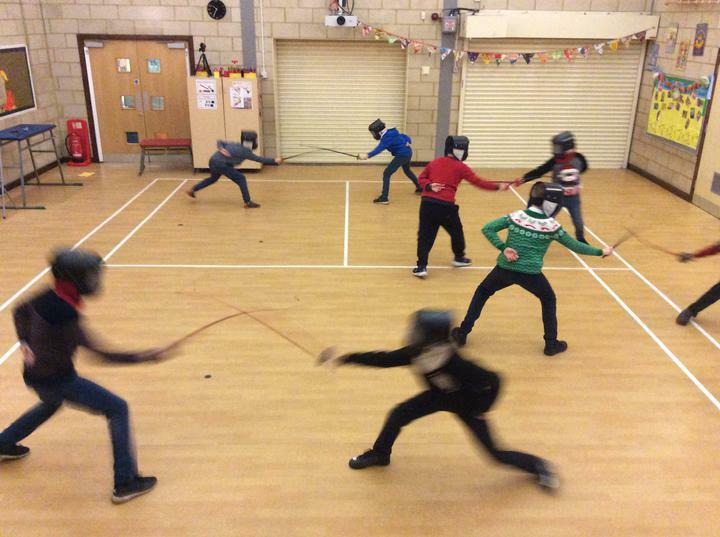 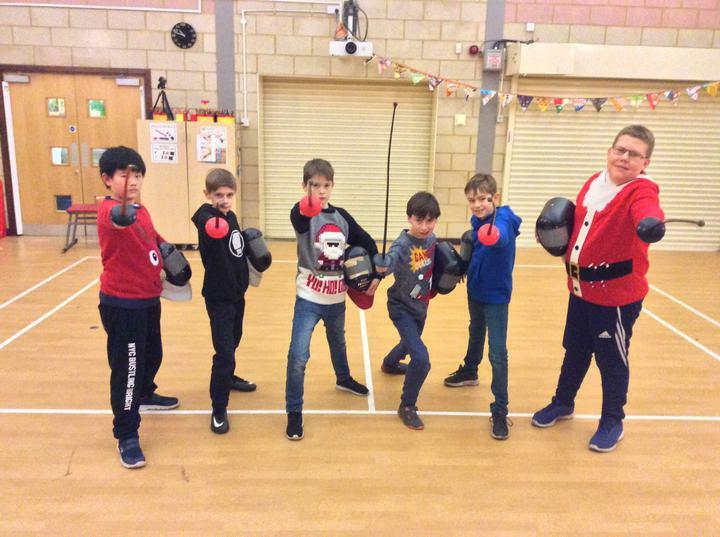 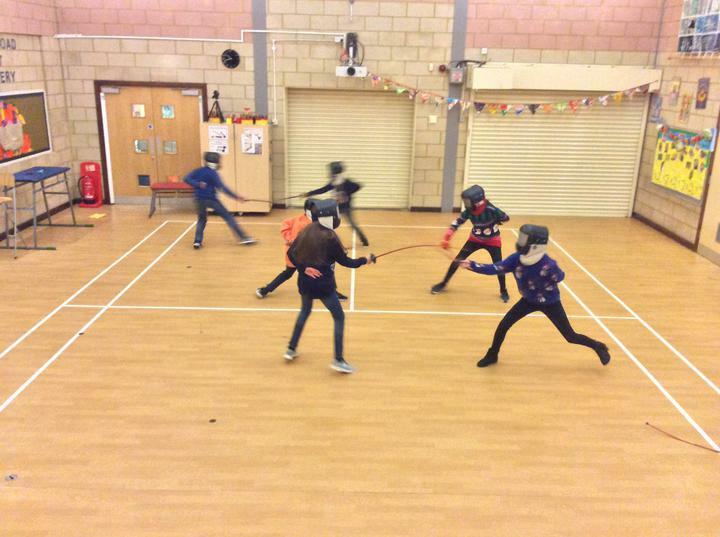 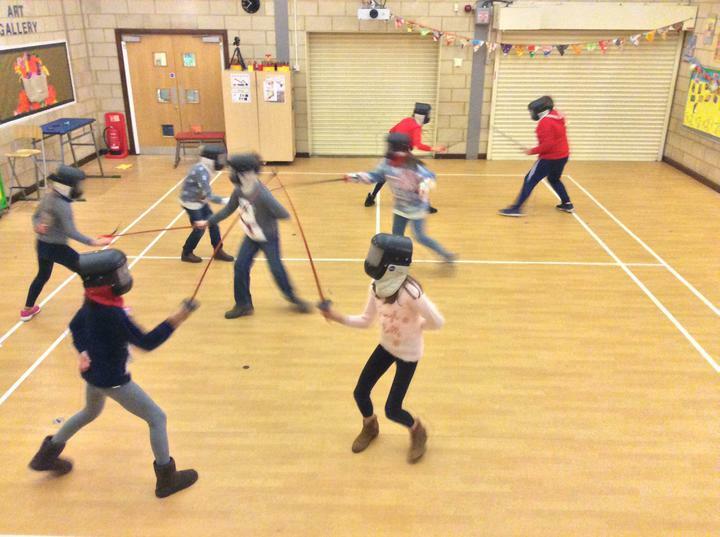 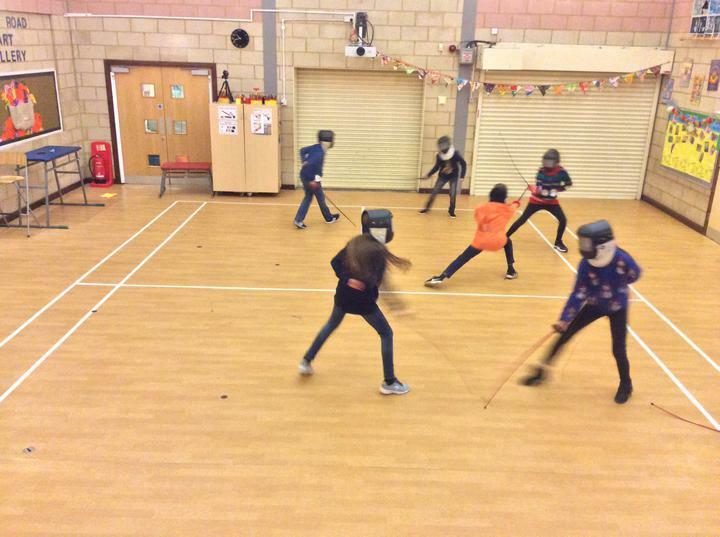 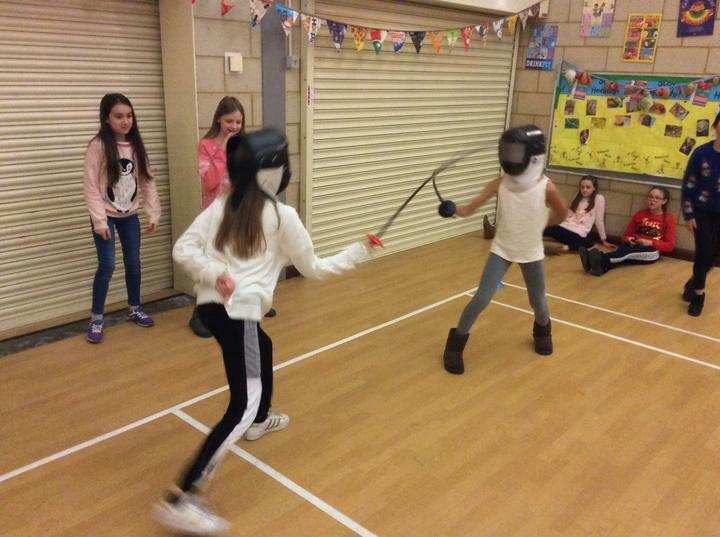 As part of our inspiration for our new English unit about Peter Pan, Year 6 had a fencing session to gain some first-hand experience in how it felt to face an enemy with a sword. 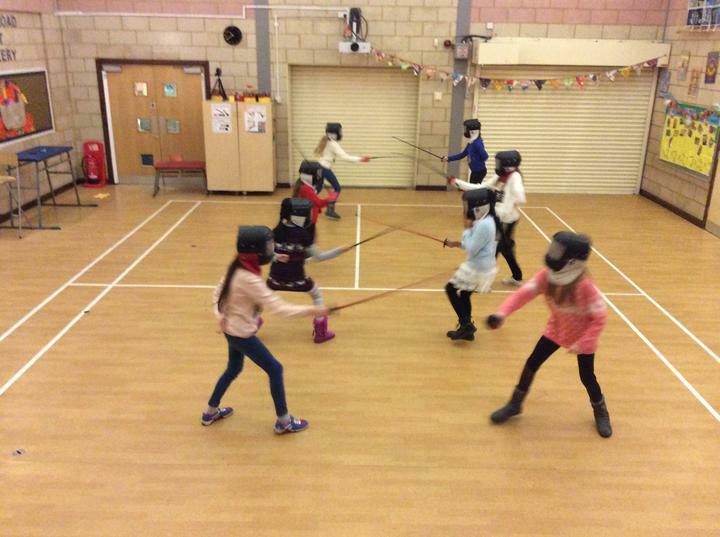 We started by learning some of the basic techniques, including our 'En garde', some footwork and our lunging technique. 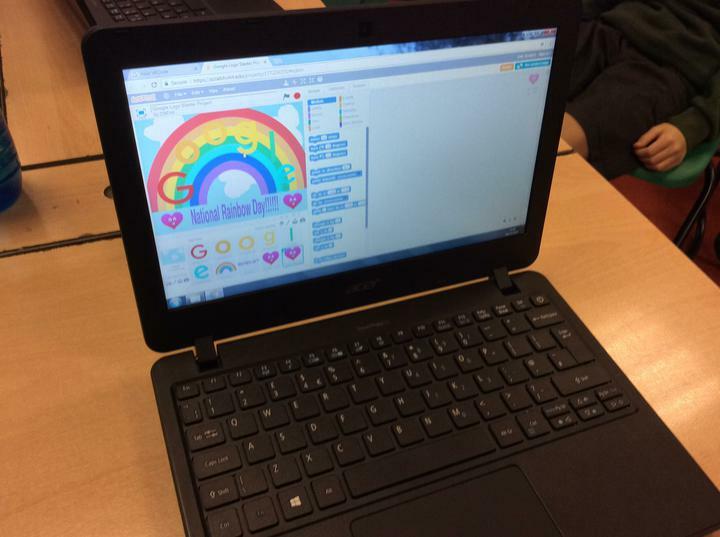 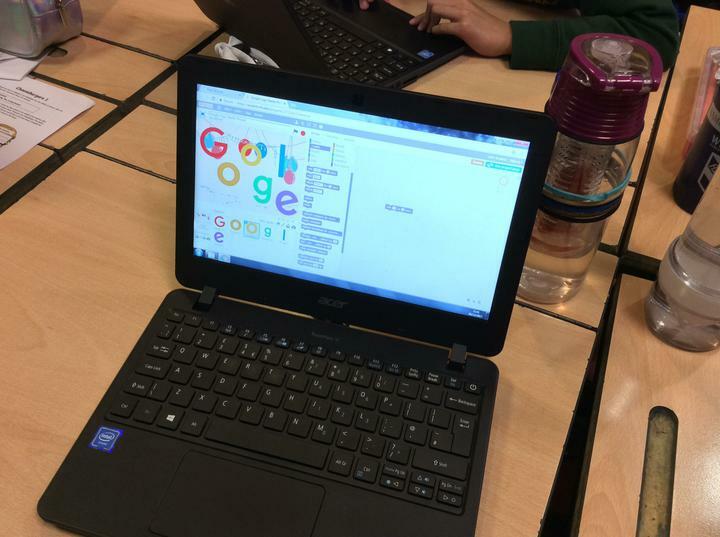 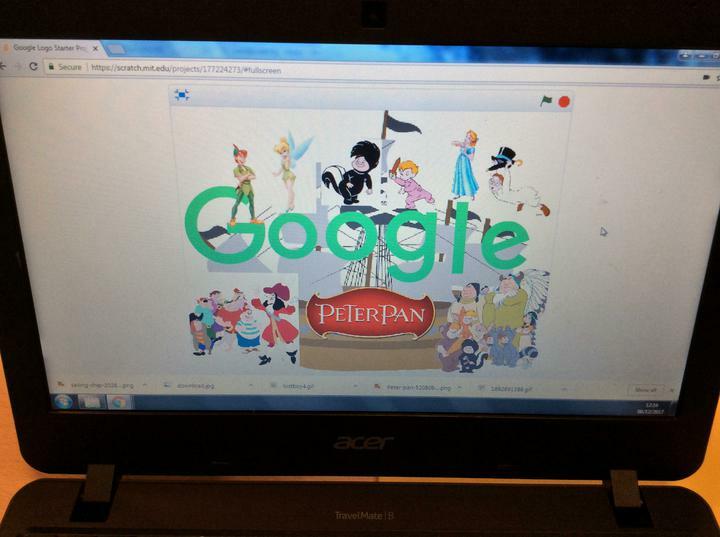 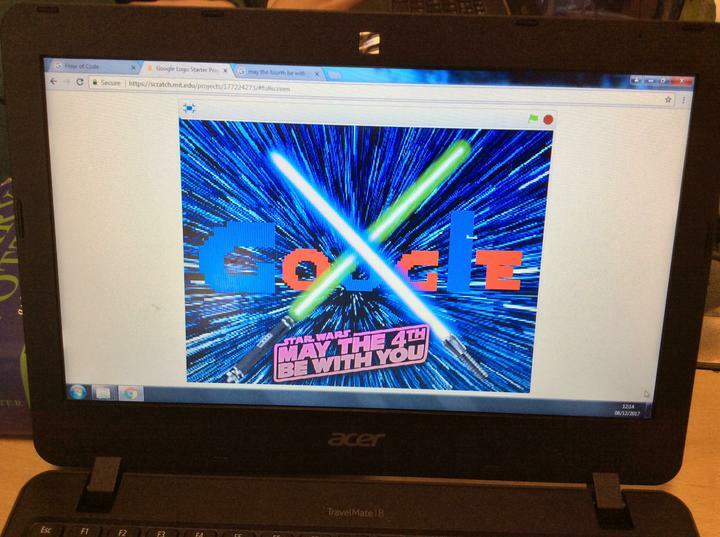 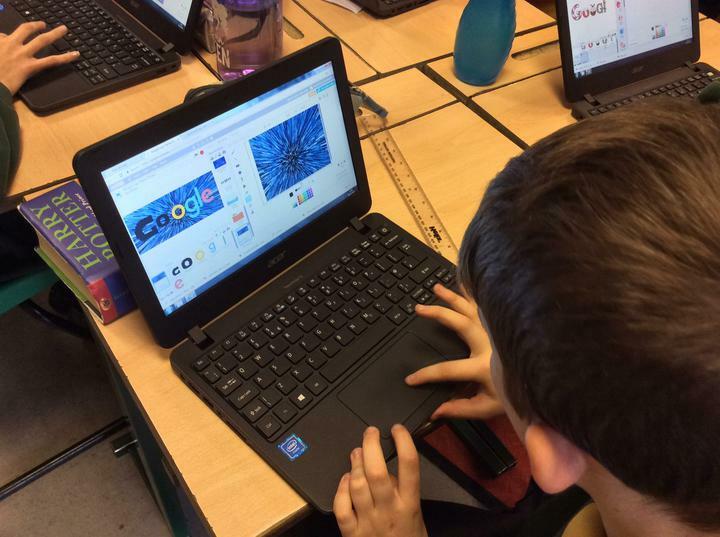 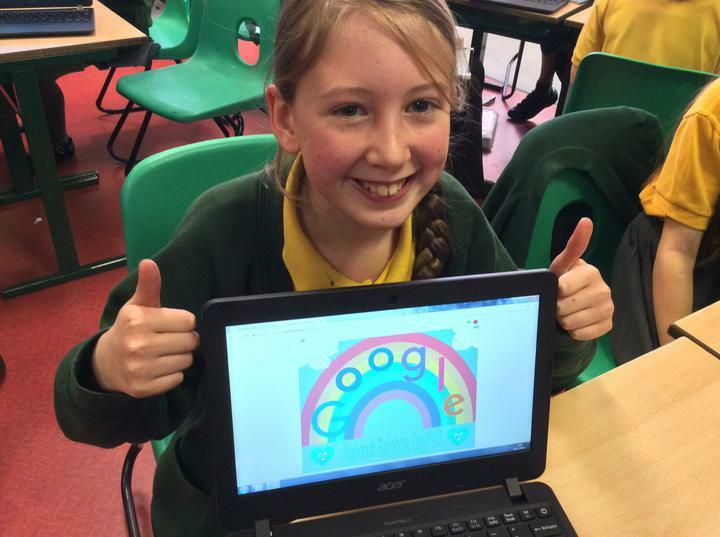 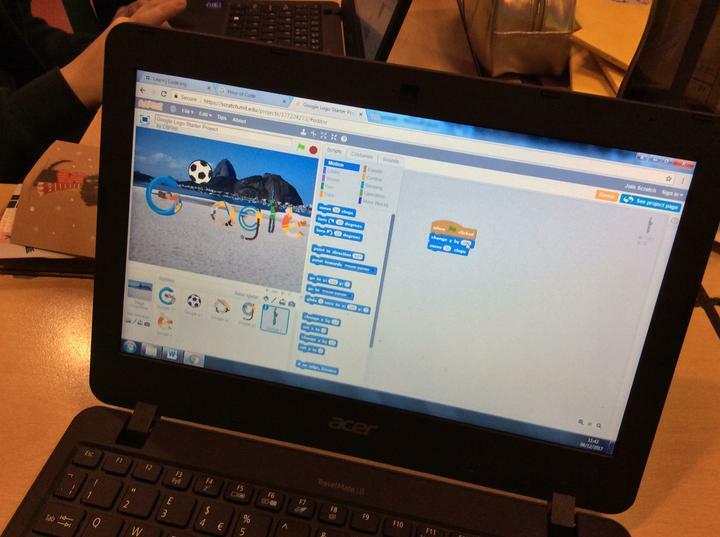 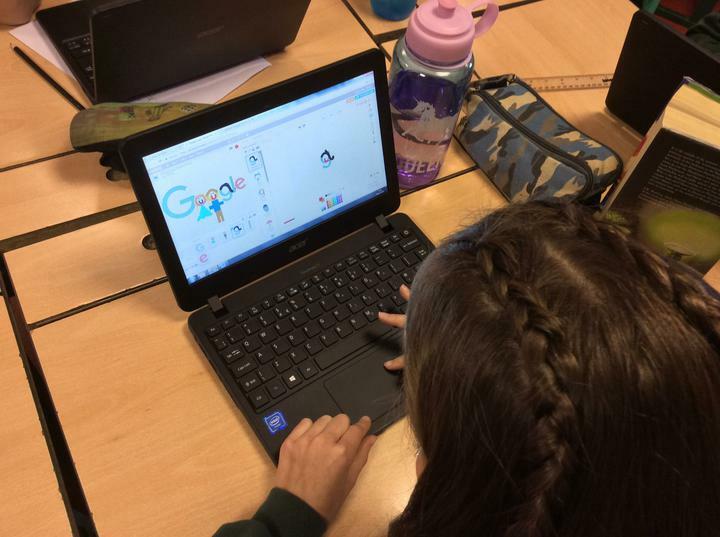 As part of Computer Science Education week here at Park Road Academy, Year 6 tried their hand at creating a new Google Doodle to celebrate a certain event or hobby. 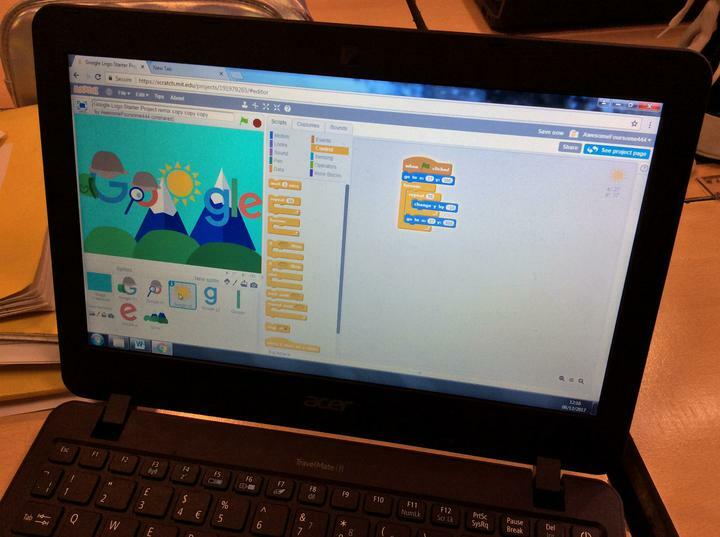 We used Scratch and a variety of animations and costumes to create our designs and programmed our sprites to bring our Doodles to life! 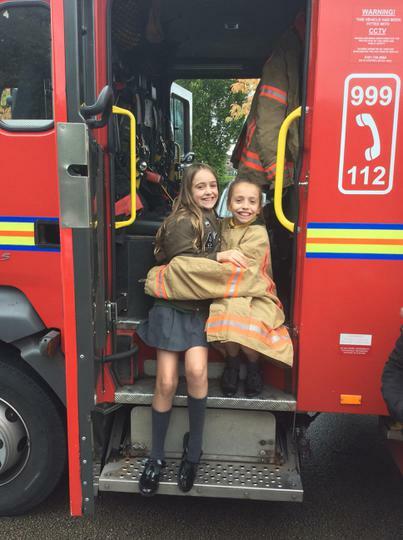 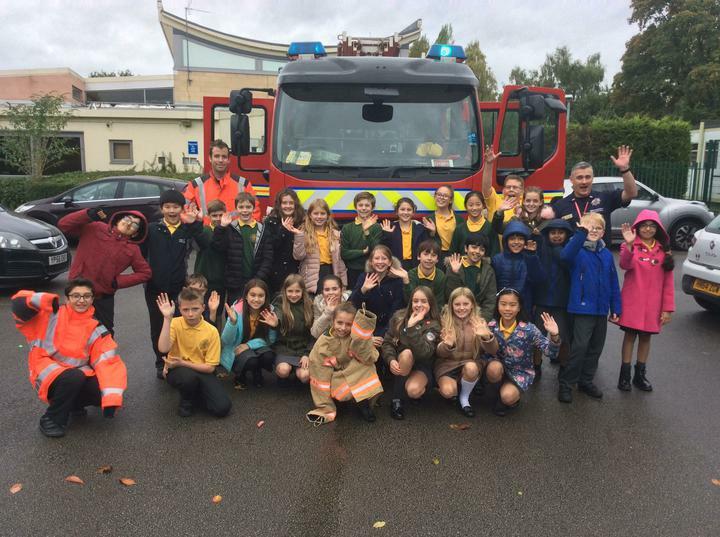 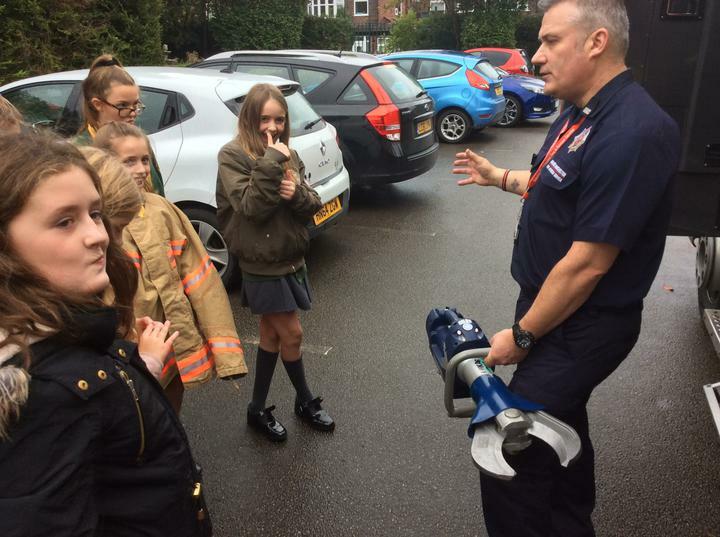 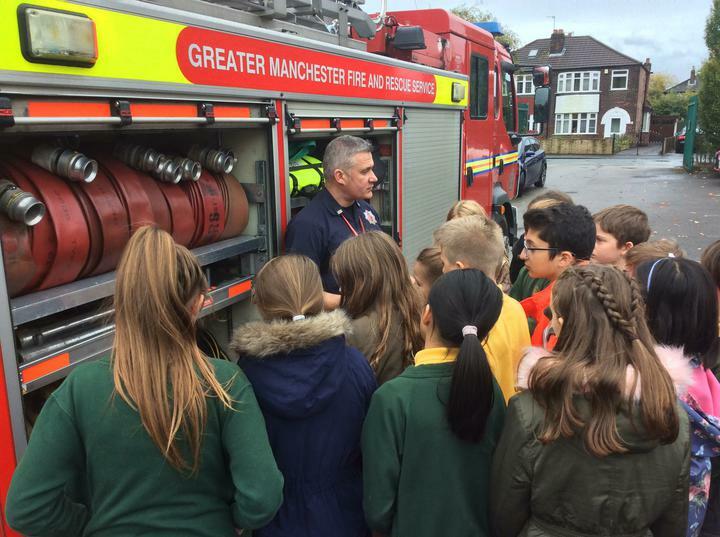 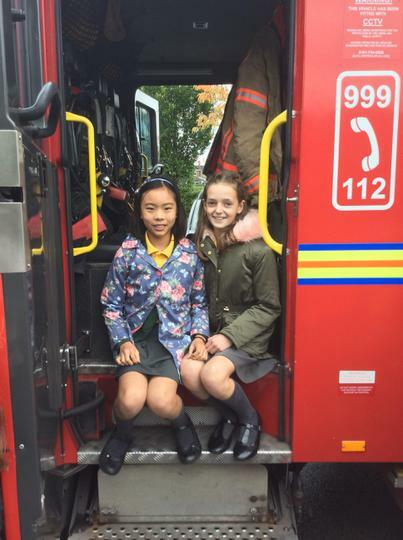 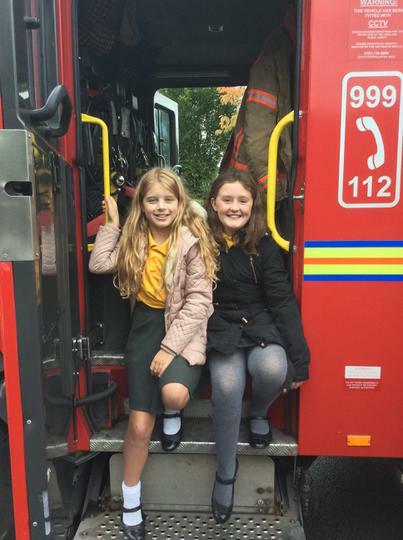 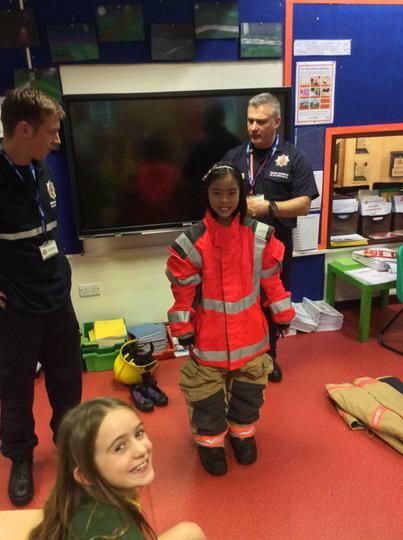 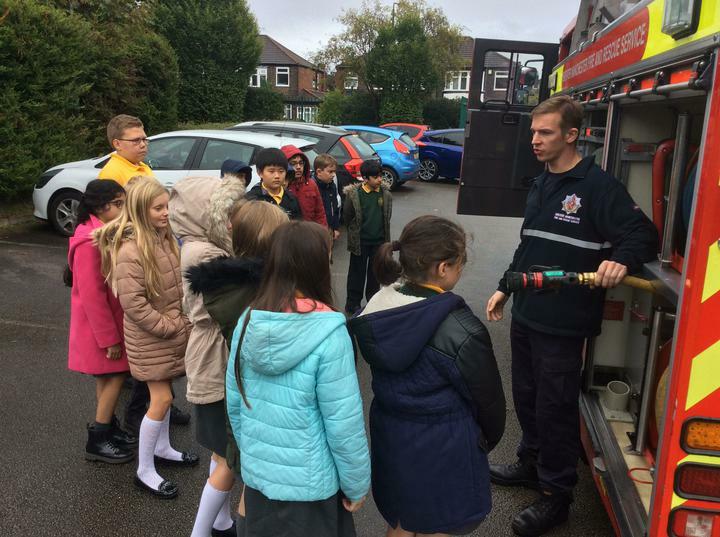 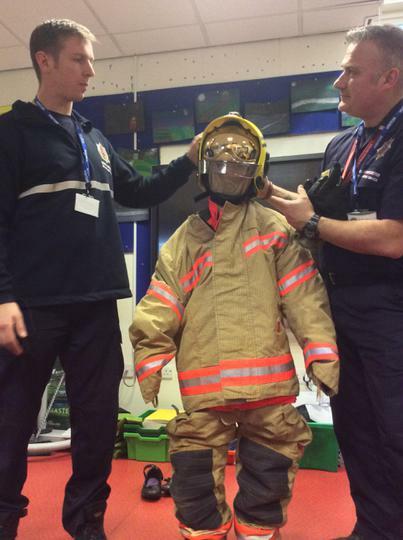 We were very lucky recently in Year 6 to be visited by our local Fire & Rescue crew. 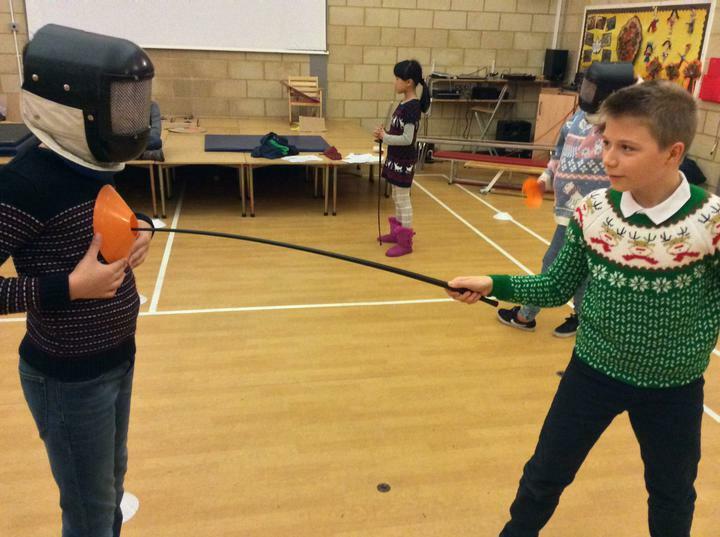 They taught us how to keep ourselves safe over the Bonfire period and we got to check out all of their kit! 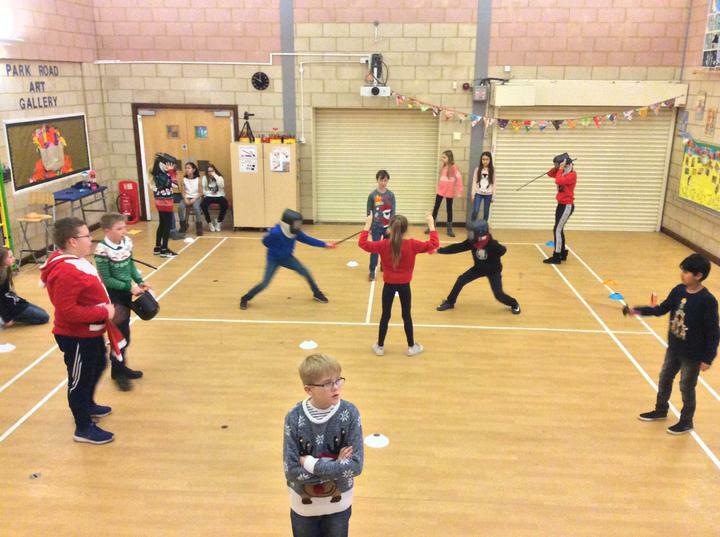 We recently performed our first class assembly in Year 6. 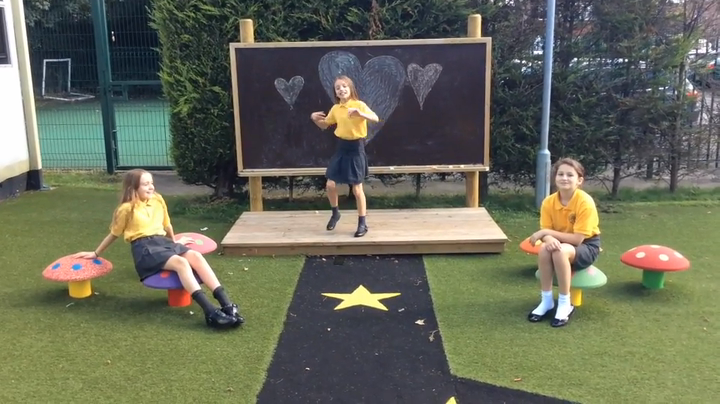 We aimed to educate our audience on our chosen topic: the Circulatory System. 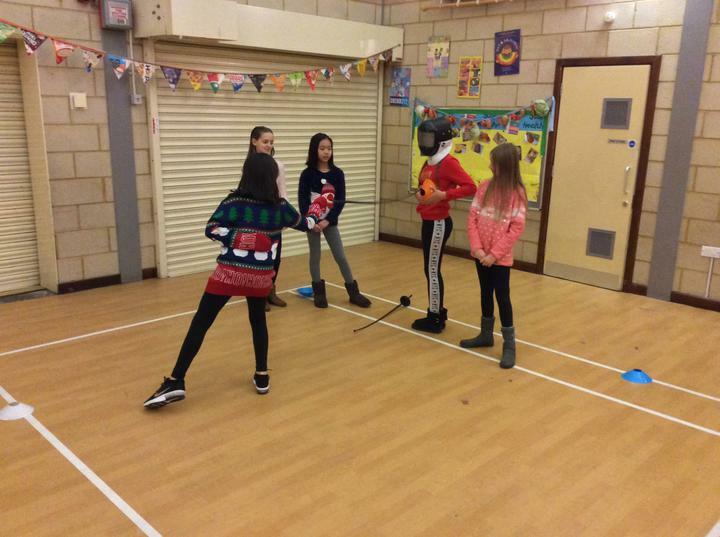 We also wanted to show off our singing and dancing skills, and we threw in an old Greek myth for good measure! 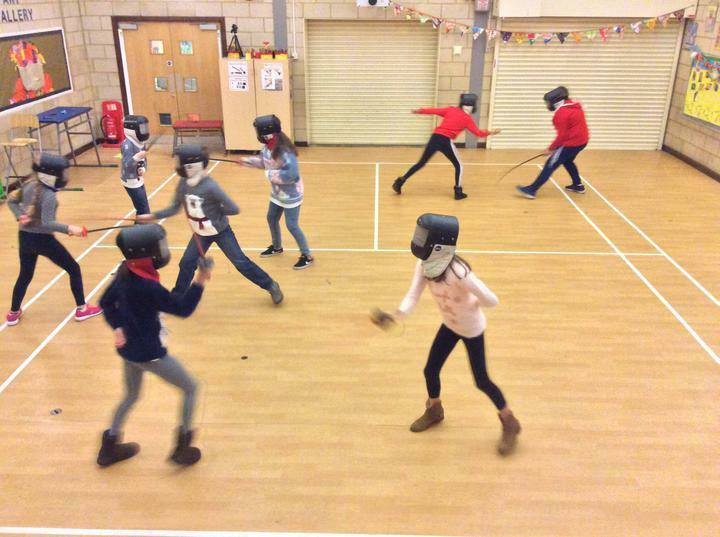 Thank you to all who came to watch and helped with our costumes! 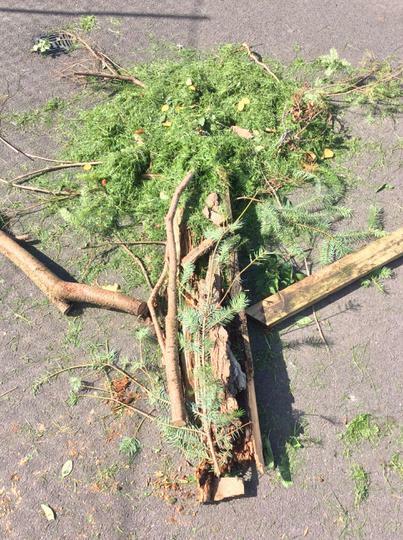 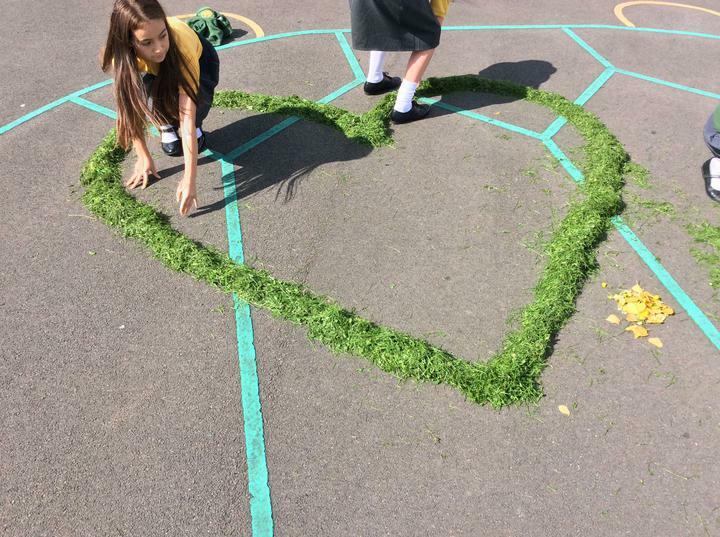 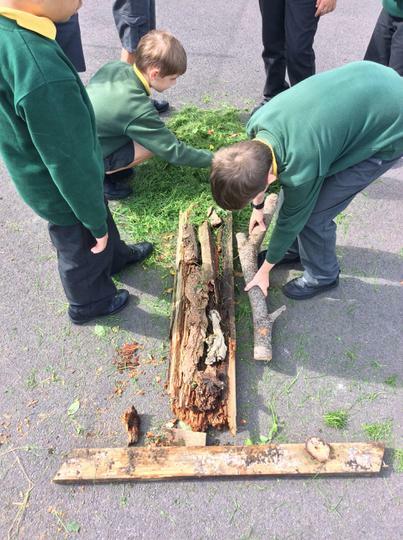 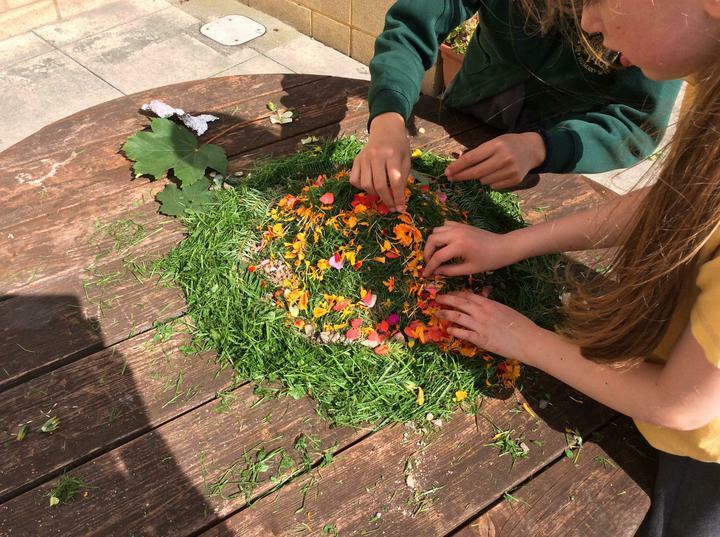 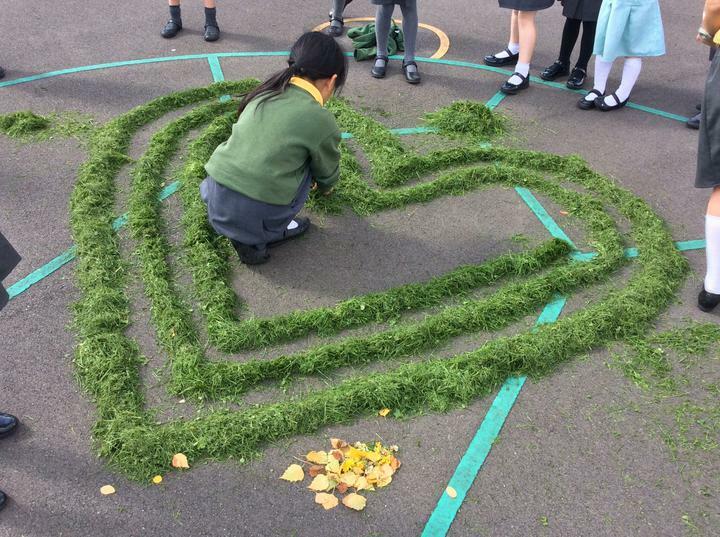 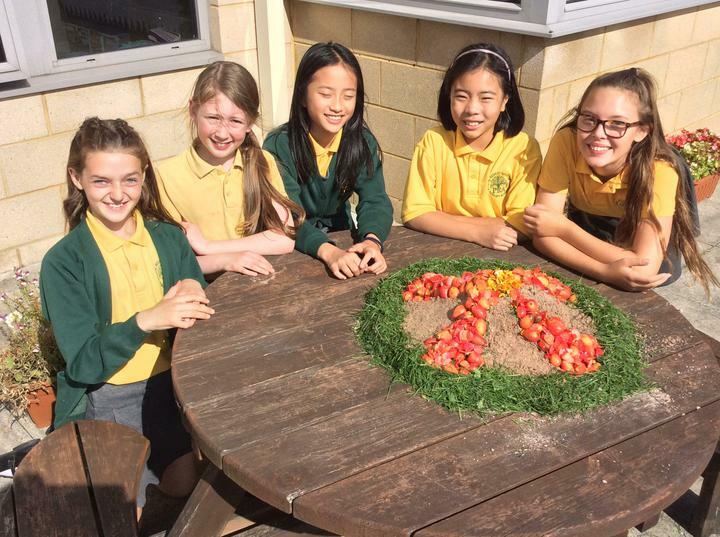 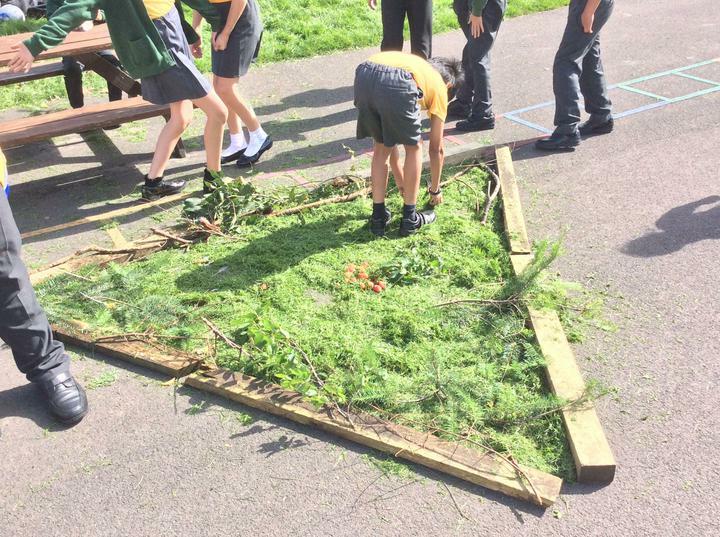 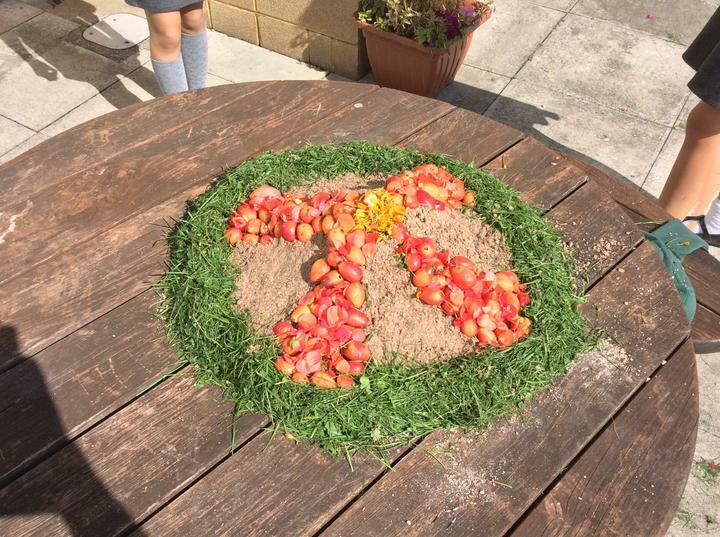 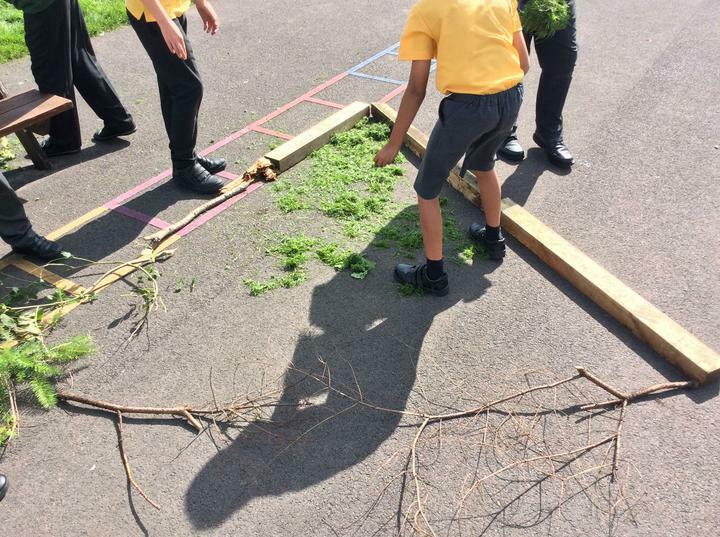 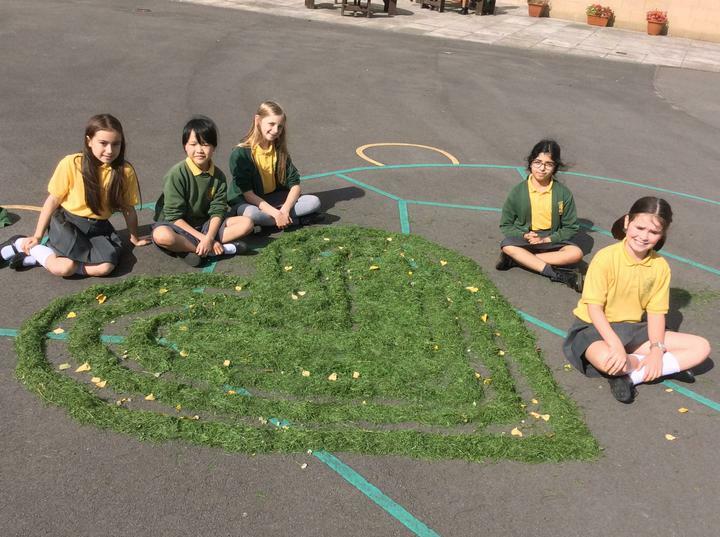 As our contribution to the new whole school display, we ventured outside on a rare, fair September day to create some natural art. 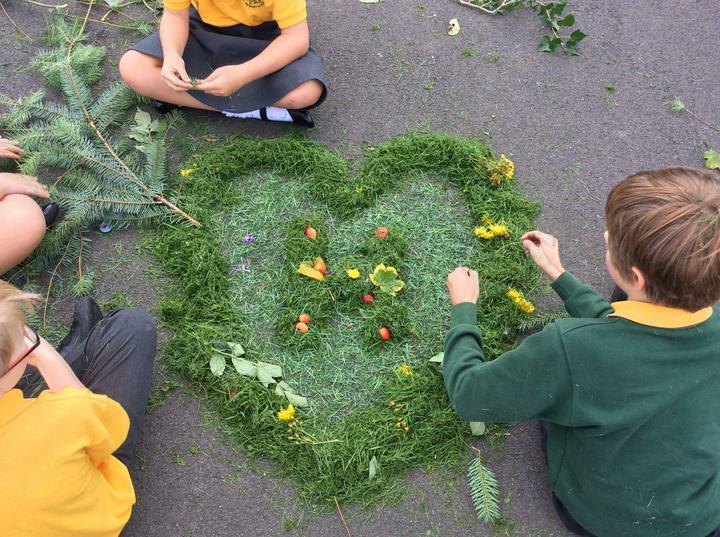 First, we foraged for materials to use and then worked in small groups to produce a piece of art that represented the Harvest to us. 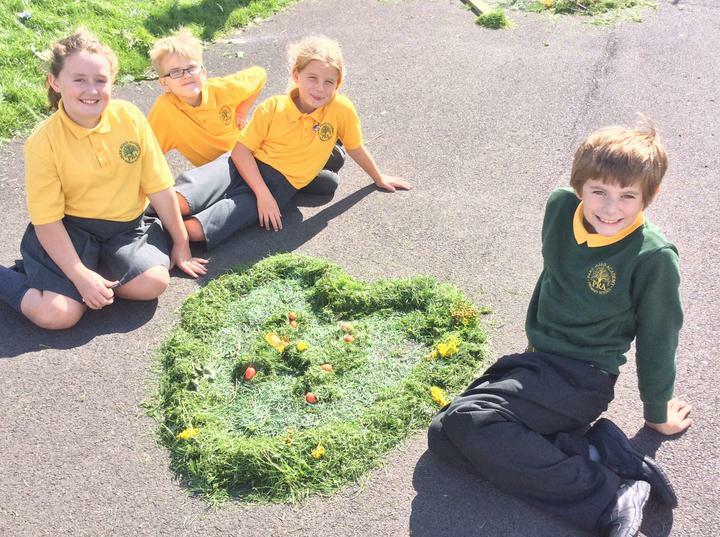 We were very pleased with what we produced!